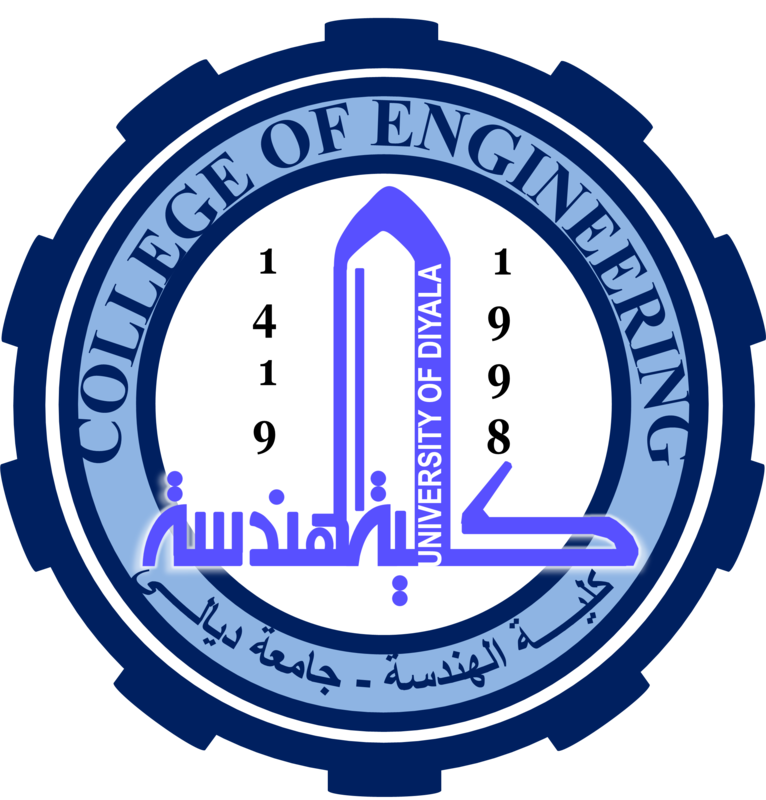 The Mission and Vision of Materials Engineering Department : The Department of Materials Engineering aims to encourage collaboration and supports themodern education of undergraduate and graduate students as well as professionals in the field. This environment provides a strong basis for advancing the borders of materials research with high quality, developing important technical innovations, and preparing engineers and scientists for challenging leadership careers. The Department also intends to be locally recognized for excellence in education and research in materials by leaders of industry and peers at academic institutions. The objective is to educate students so that they can successfully take leadership positions in research and industry. The Aims Of The Department : 1- Educate students at a nationally competitive level in the fundamentals of the field and to provide an opportunity to exploit the knowledge to solve real problems. 2- Provide our students with the necessary experiences and education to qualify them to work in academia, in theindustry, and in government laboratories. 3- Materials staff are also encouraged to increasingly studying the evolution of materials in their native, synthetic, or service environment. 4- Obtaining an ability of self-learning, personal development, and work in groups.